* Harry Wickwire Foster - who presided over the court martial of Canada’s top prisoner of war - was born shortly after midnight, 2 April 1902, after his father exclaimed to his mother, "Janie! Control yourself. I'll not have our firstborn arrive on April Fools!" Major General Harry Wickwire Foster, CBE, DSO, (April 2, 1902 – August 6, 1964) was a Canadian Army officer who commanded two Canadian army divisions during World War II. He served in both the Pacific and European theatres. 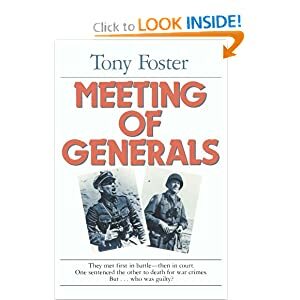 After the [second world] war, Foster (with four brigadiers) presided over the court martial of Canada’s top prisoner of war, SS General Kurt Meyer. The trial was a showcase for Canada, the first time that the country had conducted an international prosecution of this sort. Meyer was found guilty of three of five charges and sentenced to death. The sentence was later commuted to life imprisonment. When asked by his son (author Tony Foster) why the death sentence had been imposed he replied, "Because I had no choice according to those rules of warfare dreamt up by a bunch of bloody barrack-room lawyers who had never heard a shot fired in anger." Read more from his Wikipedia biography. Army officer: angular Mars-Sun in Aries. We also see in this angular conjunction a father who was right on his case from the start. BIRTH DATA: 2 April 1902, about 00:05 (12:05 a.m.) LMT (-4:14:24), Halifax, Nova Scotia, Canada (44n39, 63w36). ASC: about 17 Sagittarius. RR=A (from father's memory quoted in a biography). 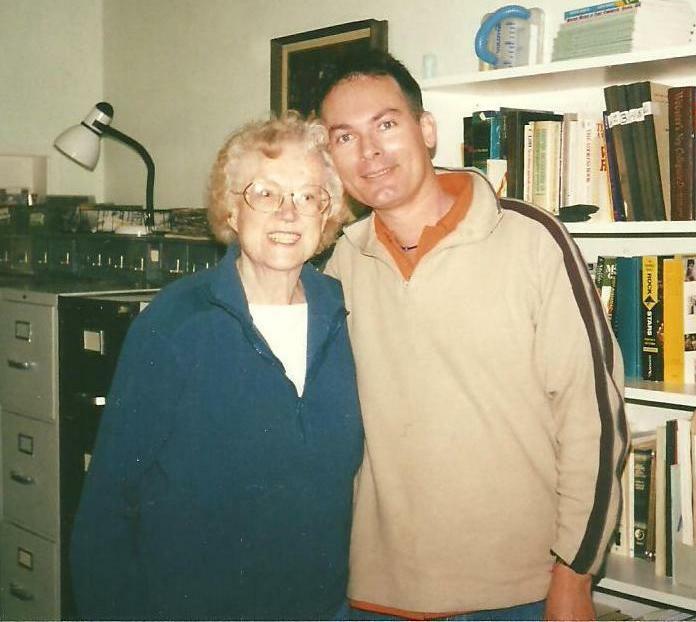 SOURCE: Sy Scholfield (c) quotes Tony Foster, Meeting of Generals (Toronto: Methuen, 1986), p. 1: "Harry Wickwire Foster was born shortly after midnight, 2 April 1902, in the city of Halifax, Nova Scotia." If you're enjoying these posts please consider making a donation by Paypal. Thanks. Copyright Sy Scholfield. All rights reserved in all media. Over the past 15+ years, Sy Scholfield has provided the global astrological community with thousands of timed astro-data (over 5000 in AstroDatabank). The result of his meticulous research ― as evidenced by their scholarly source notes ― these data pertain to people from many historical periods, geographical regions and walks of life. On this official blog, Sy continues his endeavour, posting new, updated and newsmaker data and charts from his vast collection of astrological information ― for your reference, study and enjoyment. Please feel free to share these data and charts with appropriate acknowledgment. © 2013-2014 | Sy Scholfield, AstroDataBlog | All rights reserved in all media. Awesome Inc. theme. Powered by Blogger.